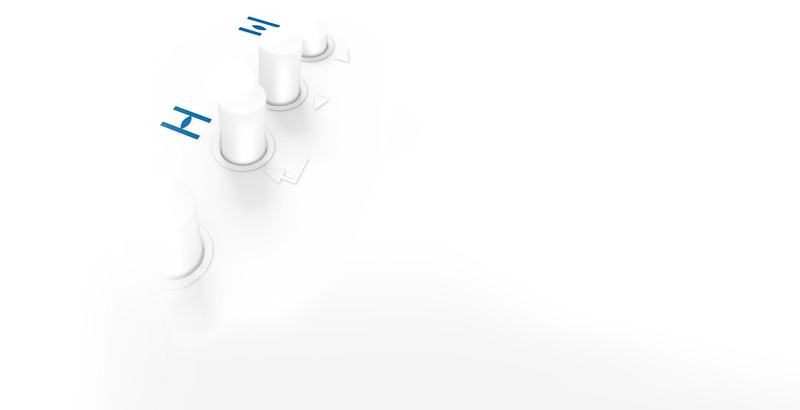 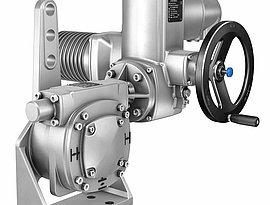 Once power supply has been established, actuators equipped with integral controls can be operated via the operation elements on the local controls. 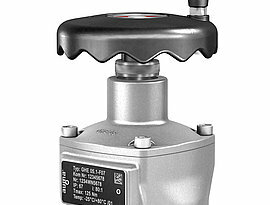 The controls are perfectly adapted to the actuator. 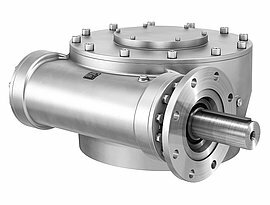 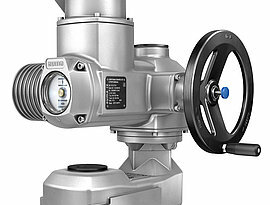 The actuator can be completely set locally, without requiring direct connection to the DCS. 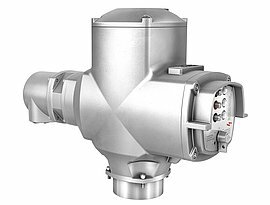 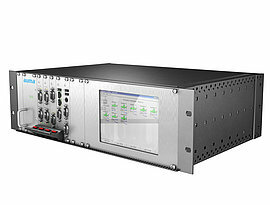 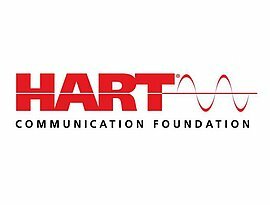 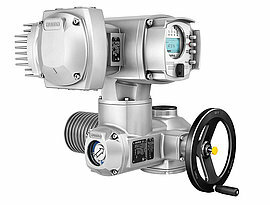 Only operation commands and feedback signals are exchanged between the control system and the actuator. 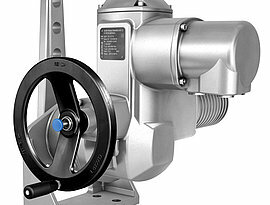 Motor switching is performed within the device and virtually without delay. 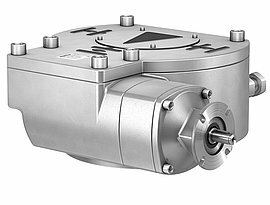 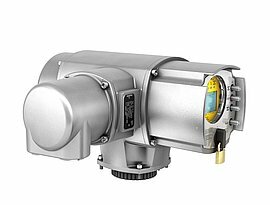 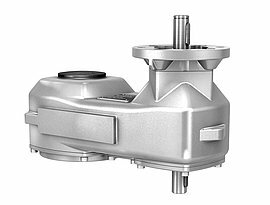 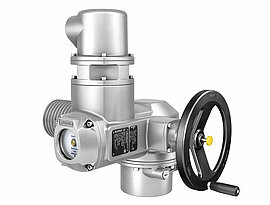 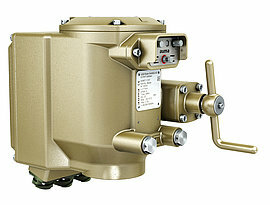 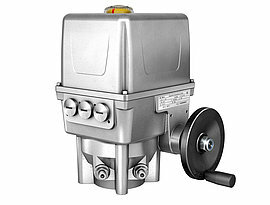 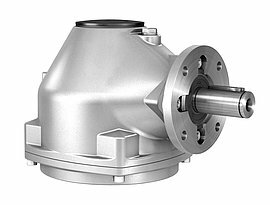 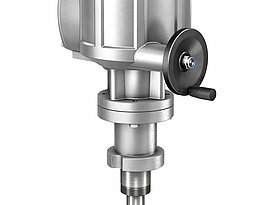 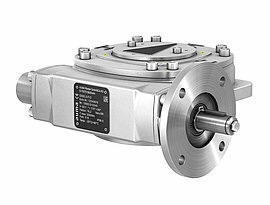 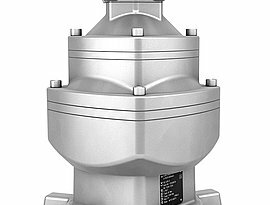 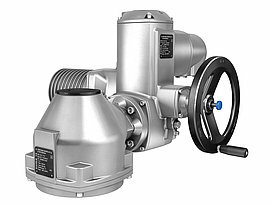 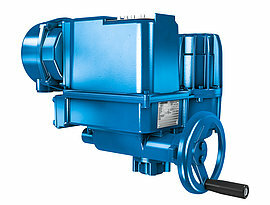 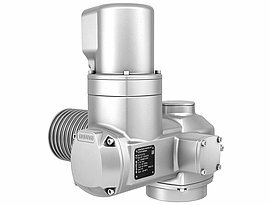 AUMA actuators are available with AM or AC integral controls. 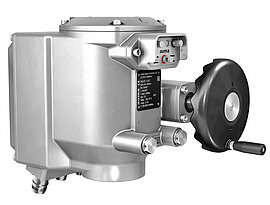 Integral controls evaluate actuator signals and operation commands and switch the motor on and off without delay, using the installed reversing contactors or thyristors. 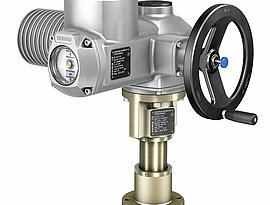 After analysis, the controls supply the actuator signals as Feedback signals to the host level. 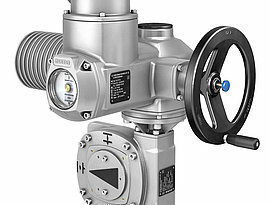 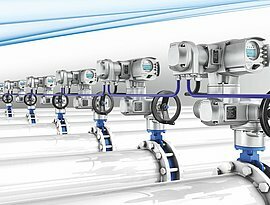 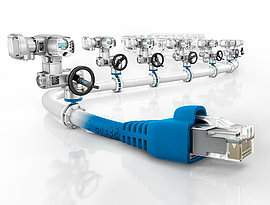 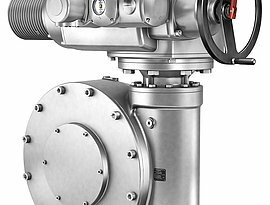 The integral local controls allow for local actuator operation. 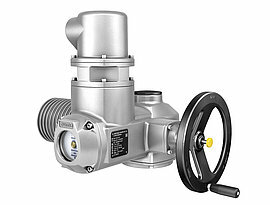 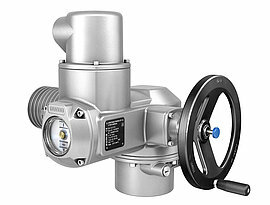 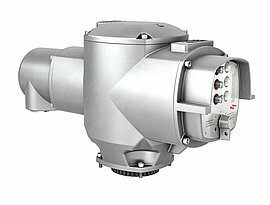 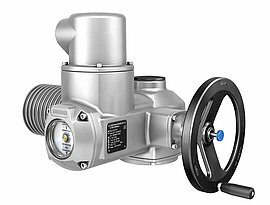 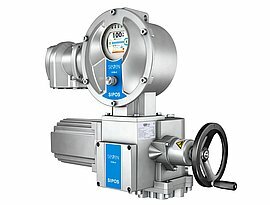 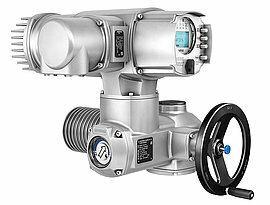 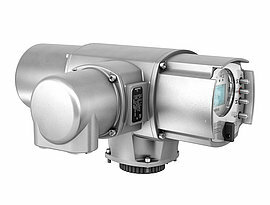 AM and AC controls can be combined with both SA and SQ actuators. 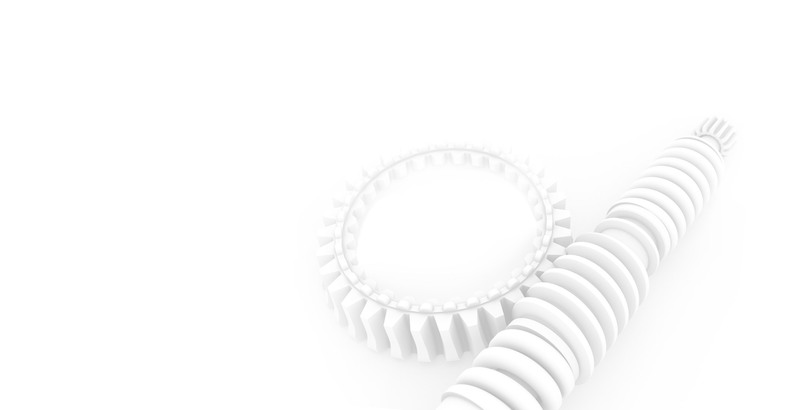 This creates a homogeneous picture for the DCS.